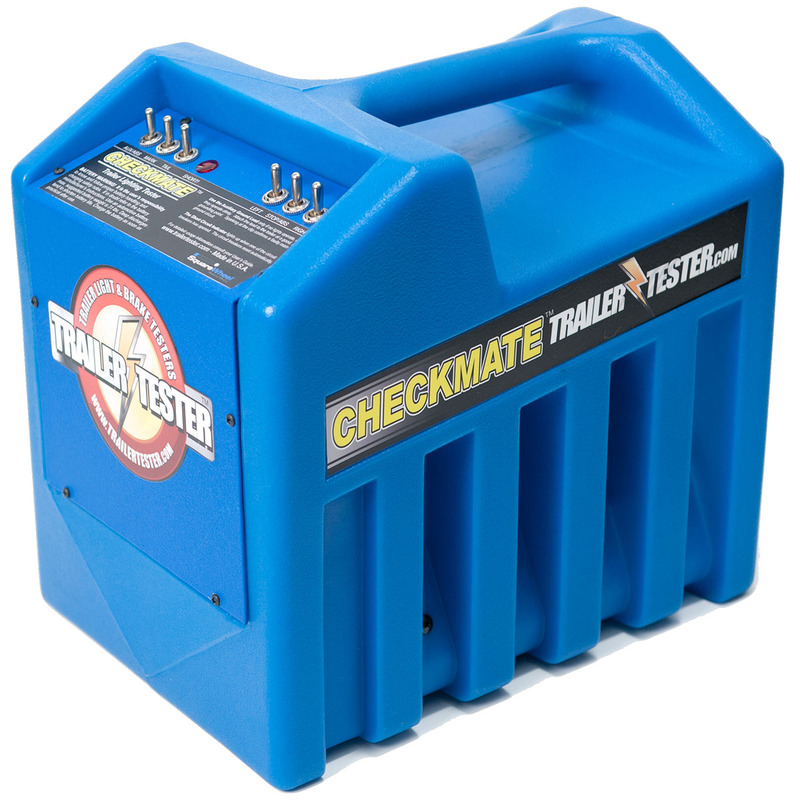 An improved version of the Checkmate 1200, this reasonably-priced tester comes equipped with a 0-to-20-amp ammeter. 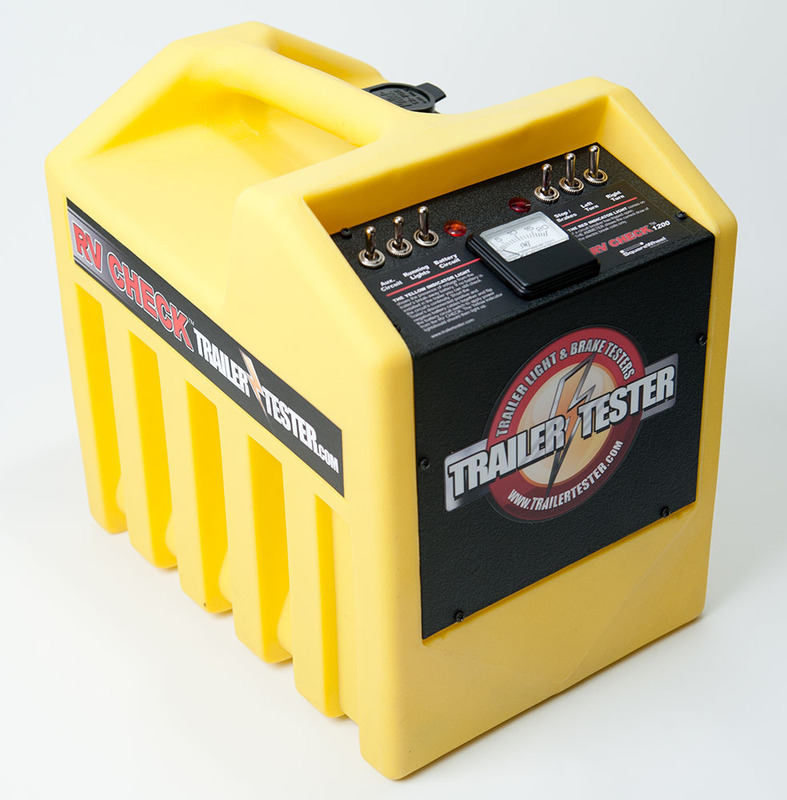 It’s capable of testing SAE trailers or RV’s with electric brakes (using our #01023 adapter, see Making Other Tests). 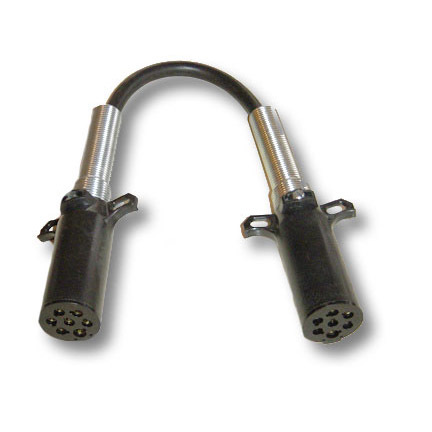 SAE 7-pole plug standard, but adapters are available to make the RV conversion. Auto-reset circuit breakers with short circuit light. One-piece, polyethylene rugged carrier stands up to rough use, shop dirt and weather. Small profile enables you to fit in tight spaces. Carrier Single-piece medium-density polyethylene (LLDPE). Blue finish. Environmental Weather, dust, oil and dirt proof. Carrier is acid-proof. Wiring Protocol SAE 7-Wire. 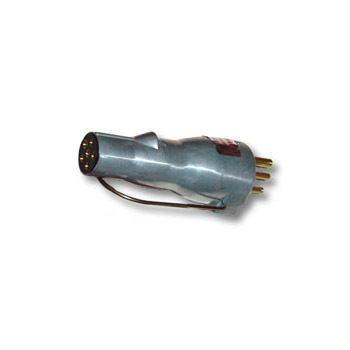 Easily adaptable to RV 4, 6 or 7-wire standards. Flashing Feeds Left turn, right turn. Circuits internally loaded & will flash into a dead circuit for easy troubleshooting. Switched Circuits “On-Off Toggle” switches control aux, marker & tail light circuits. Circuit Breakers Aux, mark, tail & stop – one 20 amp auto-reset circuit breaker. Left, right – one 10 amp auto-reset circuit breaker.